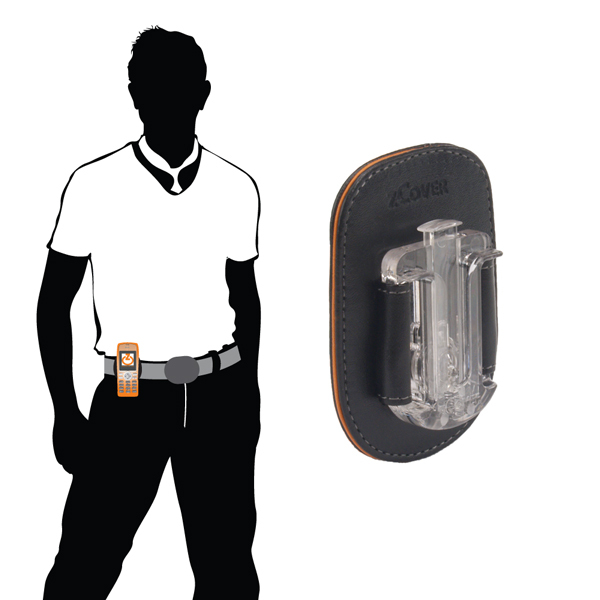 Universal Wide Belt Clip is designed especially for uniform wide belt which is commonly used in Public Safety or hospital Emergency. It's sturdy and durable and it perfectly meets end users' needs. 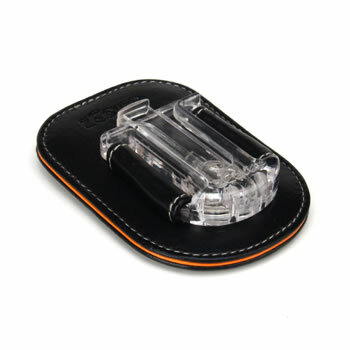 It is compatible with all Holsters and Cases with zCover universal tab. The Universal Wide Belt Clip is especially designed for uniform wide belts such as police officer, firefighter, emergency staff and army uniform belt. It fits up to 3" wide belt and it features an adjustable belt loop. The adjustable belt loop is particularly designed for the uniform wide belt. It is easy to install and it secures the belt on the firm position either 2 inches or 3 inches wide. Universal Wide Belt Clip features a very strong clamping power and it rotates 360 degrees for horizontally or vertically setting on your belt. The device can be removed easily with the one-press release button. The Universal Belt Clip is compatible with zCover's interchangeable accessories, including the Adjustable Shoulder Strap, Window Clip and Outdoor Armband.